The midfielder signed a year ago the renewal with Valencia and its clause is 100 million. Tottenham, according to ESPN, offers around 30 million euros. El Tottenham, according to ESPN, has set its sights on Carlos Soler. According to the channel from England, the English club is preparing an offer of around 30 million euros to take over the services of the midfielder next summer. At the moment, with Valencia there are no contacts. 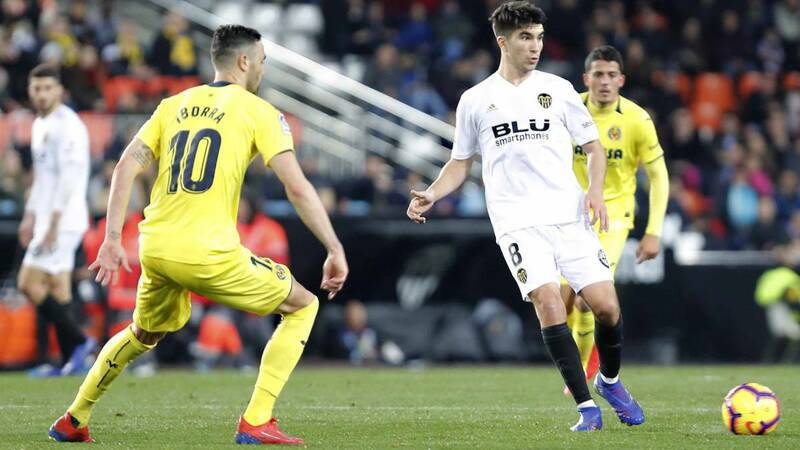 Carlos Soler, whose name has also been linked to PSG, confirmed a year ago the renewal with Valencia and its clause is 100 million, so any club that is interested must before contact the Valencia. The club of Mestalla, is public, it has included in its budget a game of transfers, although Soler is one of the players who are counted in the project ch.